Surga Central® is a product of Adept Business Systems, one of Australia’s leading software development companies. Founded over 25 years ago, Adept has a strong background in database technologies and providing cutting-edge solutions for the commercial real estate industry. Our commitment to Research & Development and customer engagement ensures that Surga Central exceeds market requirements and remains as the solution of choice for commercial agencies. Cloud-based applications, mobility and new approaches to digital marketing allow us to offer our customers a competitive advantage in an ever-changing business climate. Steve Clark has an accomplished track record in the international software industry. 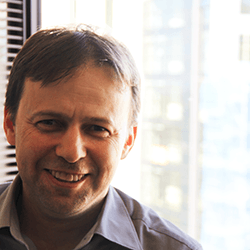 He is best known as the founding Managing Director of Oracle Australia and the founding Vice President of Oracle Asia-Pacific. At Oracle, he achieved the award of Most Valuable Player in the International Division. As well as Asia–Pacific, Steve has management experience in the Americas and EMEA. 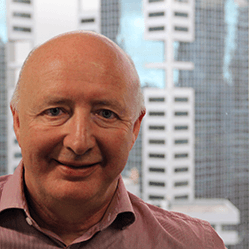 Andrew Killen was a founding member of Oracle Australia's management team and instrumental in driving spectacular growth thereafter in Australia and Asia. As Vice President of Oracle University Asia–Pacific, he was responsible for a team of over 400 people assisting clients with accelerated adoption of Oracle's products in the Asia–Pacific region. Steve Oades has been designing software applications at Adept for over 15 years. He designed and managed development of Adept’s first-generation product for commercial property sales and leasing and has extensive domain knowledge of commercial real estate. 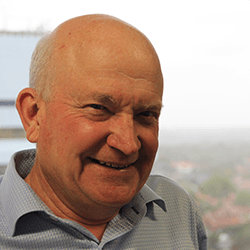 Gary started his career with Adept as sales and marketing executive and has since risen to the position of UK/EU Director with the responsibility of overseeing Surga Central’s European division. 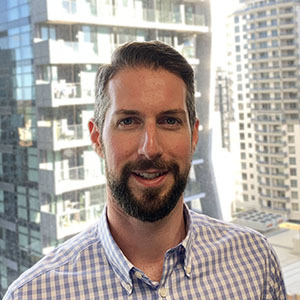 Gary has an extensive background in the Proptech and Software sector as well as several years’ experience operating his own business in Japan. Gary is a Chartered Marketer and a graduate in International Marketing from Birmingham Business School.